Plourde maintains the review isn’t needed because of the exhaustive work done as part of the province’s 10-year natural resources strategy, released in 2011. Still, Plourde sees the review as an opportunity to restore a balance that was abandoned when the government announced last year that it was moving away from a goal of reducing clear cutting on Crown land by 50 per cent. 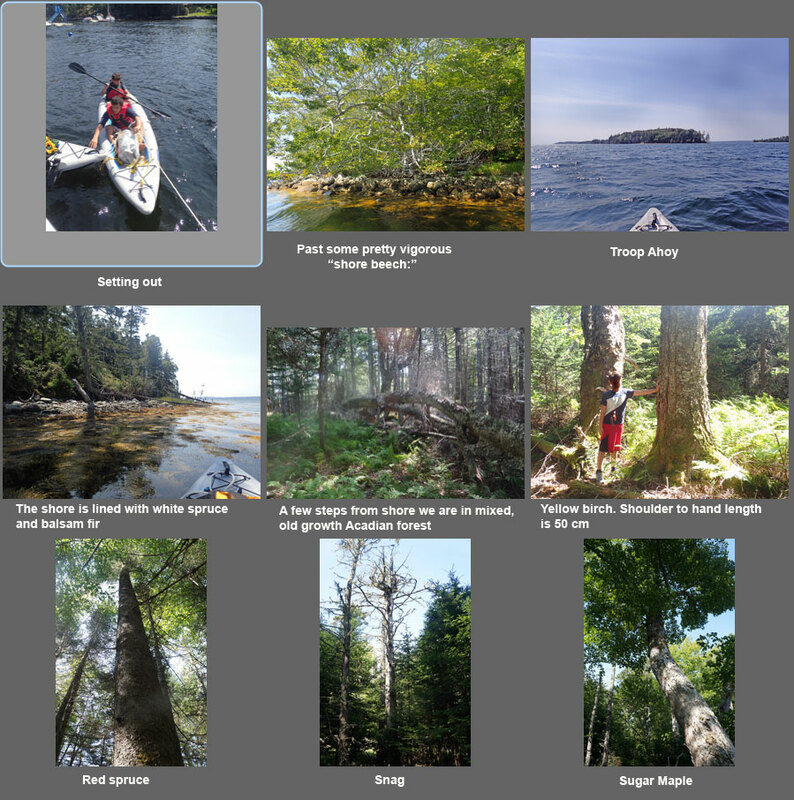 Coincidentally yesterday, I paddled to Troop Island in St. Margaret’s Bay with a couple of teenagers to show them the forest that the first Europeans would have seen when they landed on our shores, the forest that our Mi’kmak peoples stewarded over the previous 5000+ years. A few meters into the forest, the teenage chatter faded. The young visitors were immersed in their surroundings. We are very fortunate that this particular piece of land has fallen neither to the axe (although a small chunk of land was cleared for a dwelling and there was likely some selective cutting historically) nor to the bulldozer, for which we can thank the St. Margaret’s Bay Stewardship Association, the Nova Scotia Nature Trust and hundreds of individual citizens many or most of whom have never been to Troop Island but understood its significance. Perhaps the individual or individuals involved in the Independent Review could also make a voyage to Troop Island to help them appreciate our forests’ real potential, for high value wood and related products, wildlife, carbon storage and for our grandkids and their grandkids. 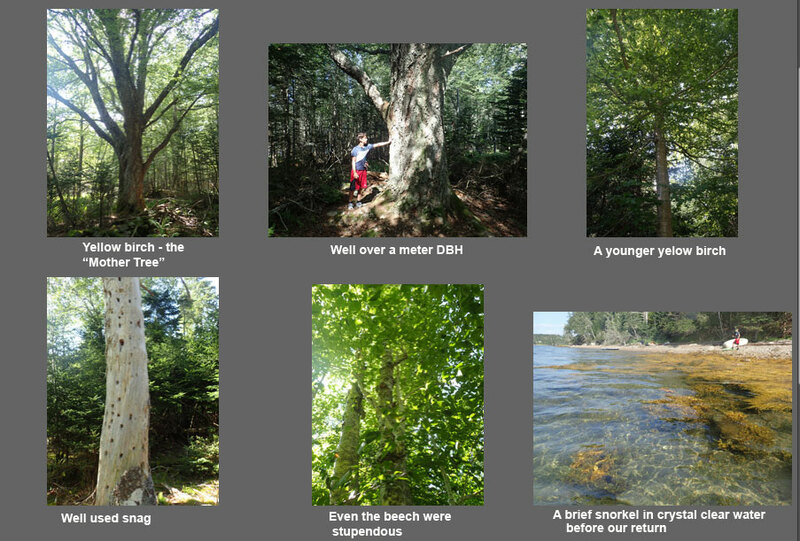 This entry was posted in Acadian Forest, Biophilia, Conservation. Bookmark the permalink.